Given the global nature of modern commerce, port facilities now play a key role in the movement of finished goods between producers and consumers. As North Carolina’s gateway to the world’s marketplace, Greater Wilmington is well-suited to prosper from this trend. An “at-port” distribution center model moves the port closer to achieving its full potential as a regional economic engine. The new space will be developed on two Greenfield parcels owned by the State Ports Authority. 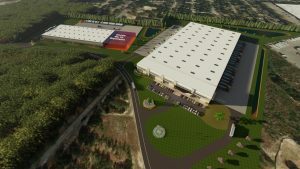 Both imports and exports will move through the facility, says Raehn, whose firm develops office and industrial properties throughout the United States. “It’s not exclusively for retail distribution,” he explained. 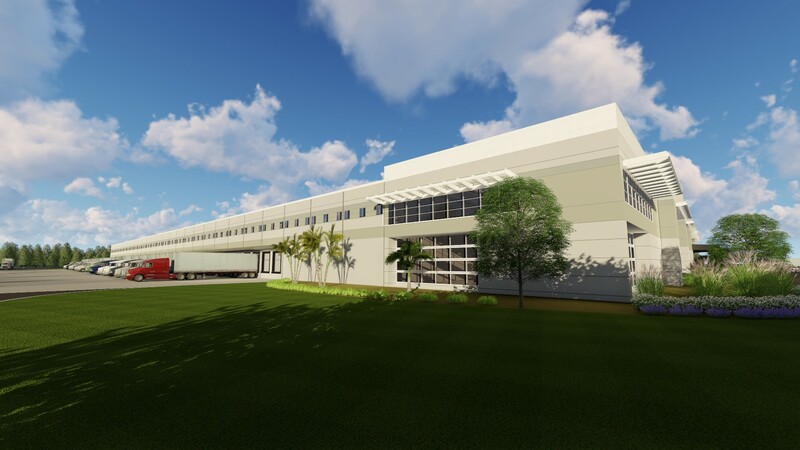 “Opportunities will be within manufacturing, assembly, retail, cold storage – any industry sector that uses the Port of Wilmington.” The facilities will be designed to accommodate multiple tenants. Wilmington Business Development will be a marketing partner in the initiative. 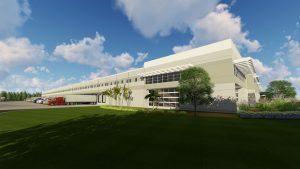 “It’s a team effort between local and regional developers, power companies and the Ports Authority,” says Raehn, whose clients have included Target Corporation, IKEA and Gulfstream Aerospace. North Carolina’s Southeast also is a partner. “Their roles will be to help market and attract tenants for the building,” Raehn says. Recent years have witnessed significant investments at the Port of Wilmington. The expansion of its turning basin, for example, enables far larger container ships to access the port. It can now accommodate 10,000 Twenty-Foot Equivalent Unit (TEU) vessels, up from a maximum of just 4,500 TEUs just three years ago.